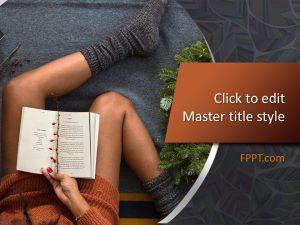 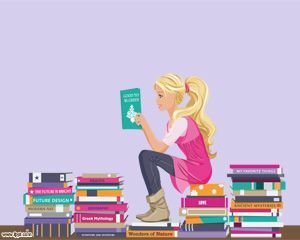 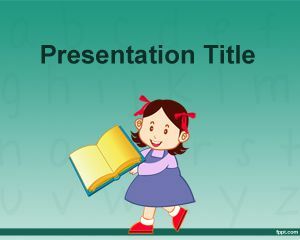 Reading Book PowerPoint Template is a free template with a girl reading a book in a illustration. 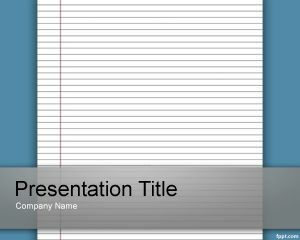 The template is free and you can use this PPT template for reading purposes or reading book presentations. 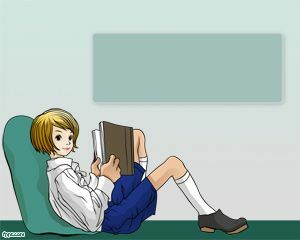 The girl is wearing a t-shirt and uniform for college with shoes and a gray background. 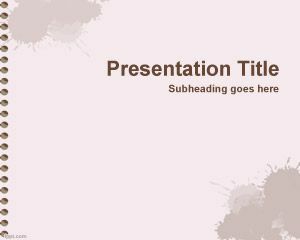 There is a green floor and a little space for the presentation content. 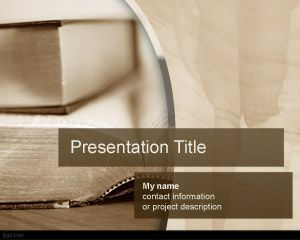 This book PowerPoint template can be used for presentations but if you are looking for a notes or lined page template then consider this other PPT template.